Tiens allez, je mets en lien la chanson qu'ils auraient du chanter en rappel ! Marche pas ton lien ! of him as nobody else know such distinctive about my trouble. on a blog or I have something to valuable to contribute to the conversation. I read. 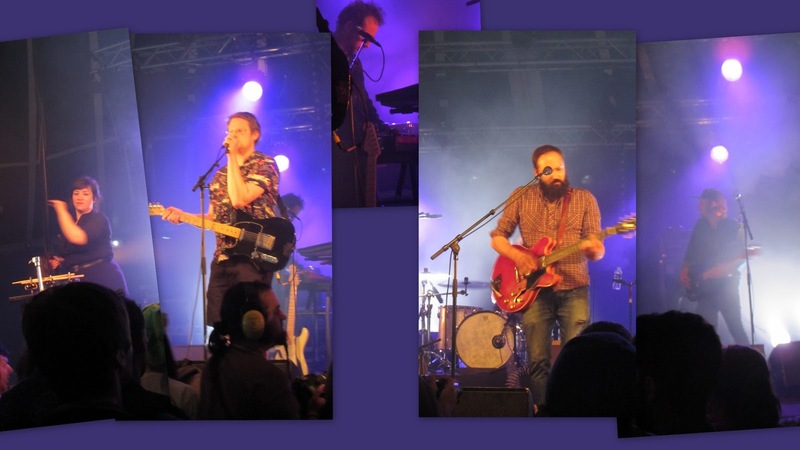 And on this article "Mon Aucard de Tours 2013 (3) The Bewitched Hands au Grand Chap' et les tambours d'Aucard". you if it's allright. Is it simply me or do some of these comments look like they are left by brain dead visitors? :-P And, if you are writing on other online sites, I would like to keep up with you. Could you list the complete urls of your public pages like your linkedin profile, Facebook page or twitter feed?